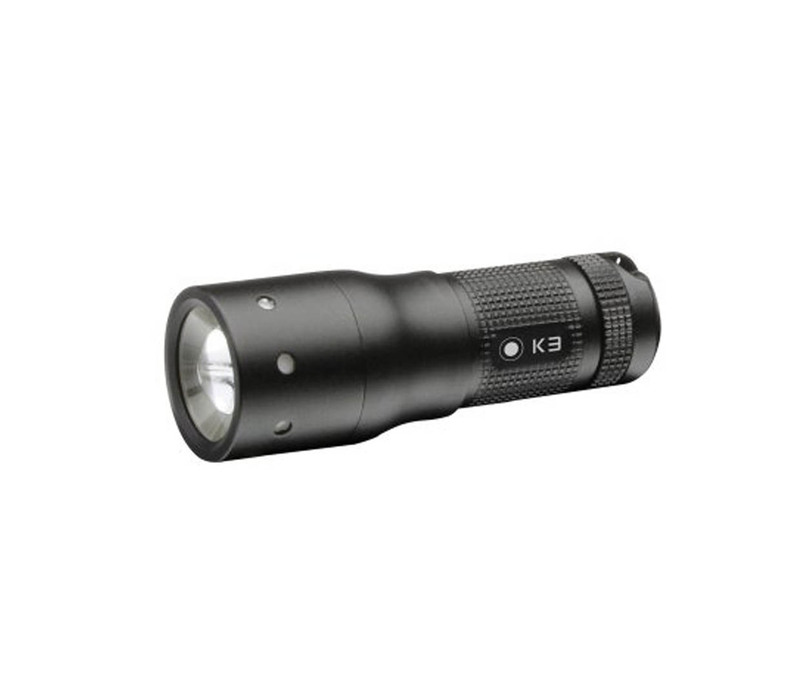 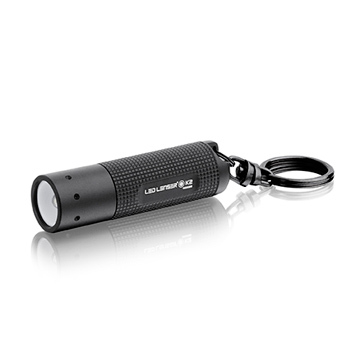 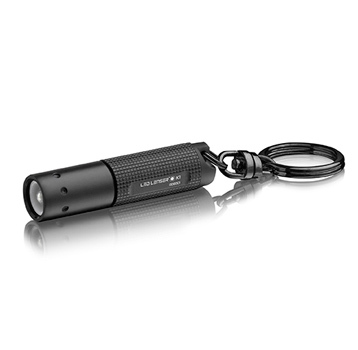 Our most powerful key-ring LED Lenser delivering a stunning 25 lumens. 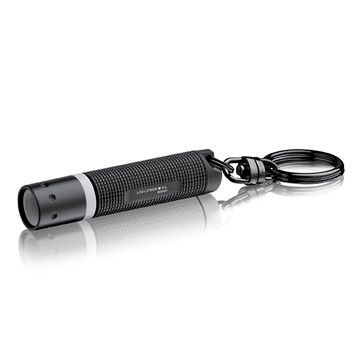 The light from this torch has to be seen to be believed. 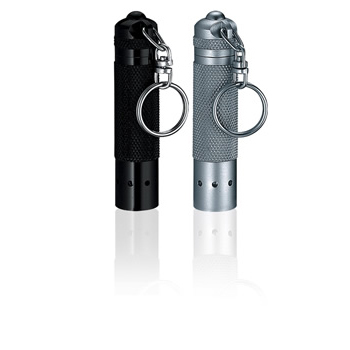 Ideal on key-rings, in handbags and in car glove boxes.